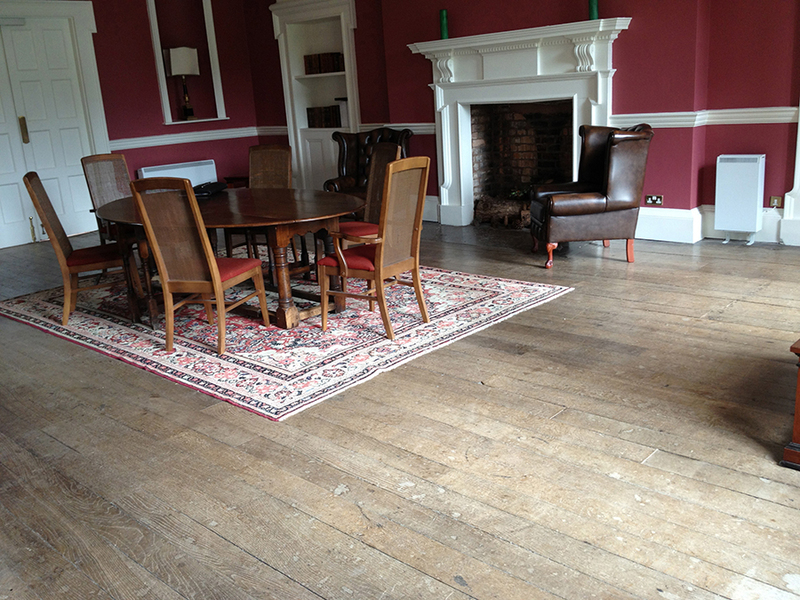 "The floor looks superb and has transformed the house. Please pass on our sincere thanks to your men - they are a credit to your company." Replacing unsound and damaged elm boards - we can Identify and replace these using reclaimed Elm period boards. Screws and board fixings - replace any screws with appropriate period nails. Gap filling - either fill large gaps with Elm strip fillets or for smaller gaps using sand from the process mixed with a cellulose to produce a good match. Joist repair and renewal - we are able to splice and replace any damaged floor joists. 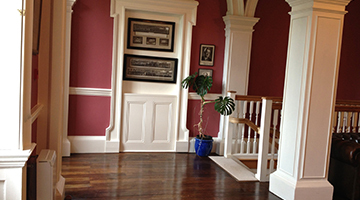 Refinishing – We will sympathetically sand and refinish your Elm floor retaining the many years of natural patina that has developed in the wood. 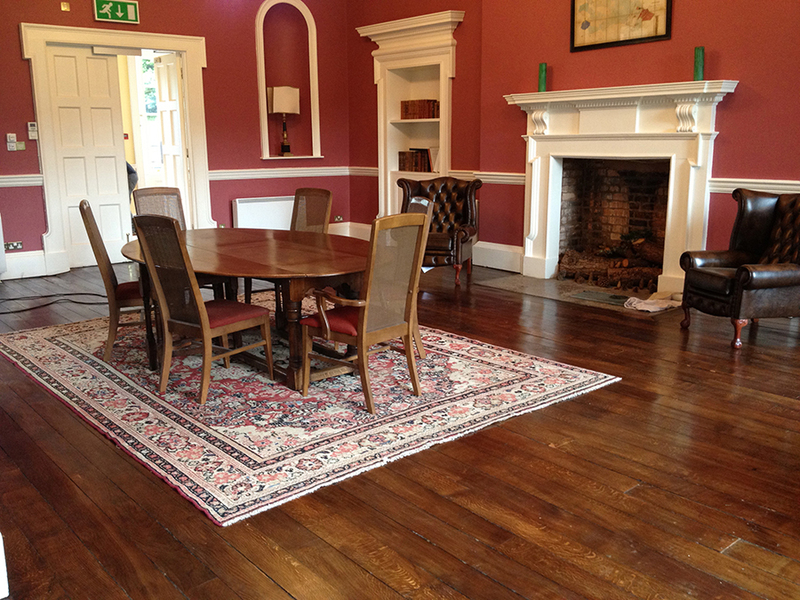 Here are just a few examples of our work –after 20 years spent restoring Elm floors we have accumulated a vast knowledge base and library of photographs showing the results of our work. 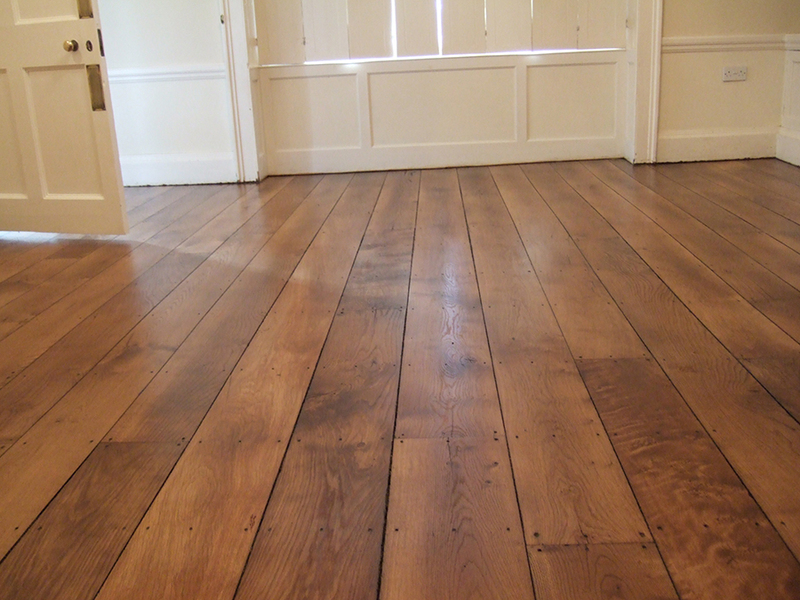 We have many more examples of restored period Elm floors that we are able to send you and we are often able to provide you with a very close example of your own floor! After years of waxing the beauty of this wonderful old English Elm has been lost. The elm boards were carefully sanded (avoid drum sanders on this floor type!) then oil waxed; the feathery grain of the elm boards now revealed along with the richness of the wood . 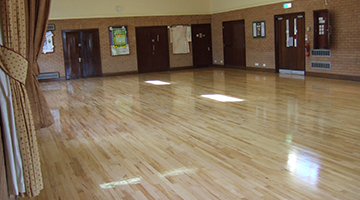 The same elm floor with the photo taken from another angle. 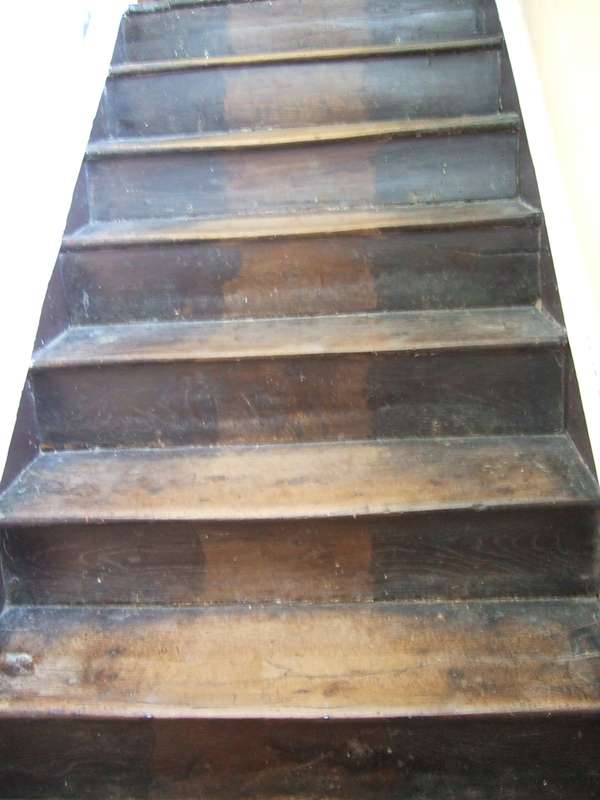 The edges of this old elm staircase had been stained with a mahogany colour during the Victorian era; the Victorians stained many floors and staircases in this way in an attempt to mimic the aristocratic homes that had predominantly mahogany woods, which was considered par excellence! Home owners of the time stained all types of woods including pine, elm, oak etc. and very often treated just the outside of the rug areas. After hand sanding to remove most of the old stain; remnants remain of the Mahogany varnish adding character and charm to the staircase! After decades of neglect we completed a full restoration of this old Elm floor in the Cotswolds; our works included replacing boards, joists and inappropriate nails fixings before finally sanding and finishing. 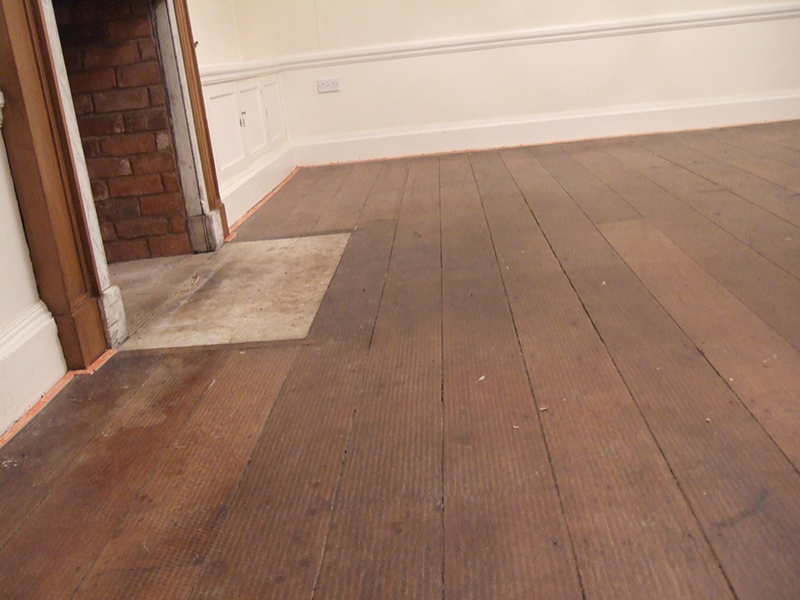 Very badly damaged boards were identified and replaced from our stocks of reclaimed elm, a few joists were replaced mostly near damp walls; after completion of repairs the floor was sanded and oiled. 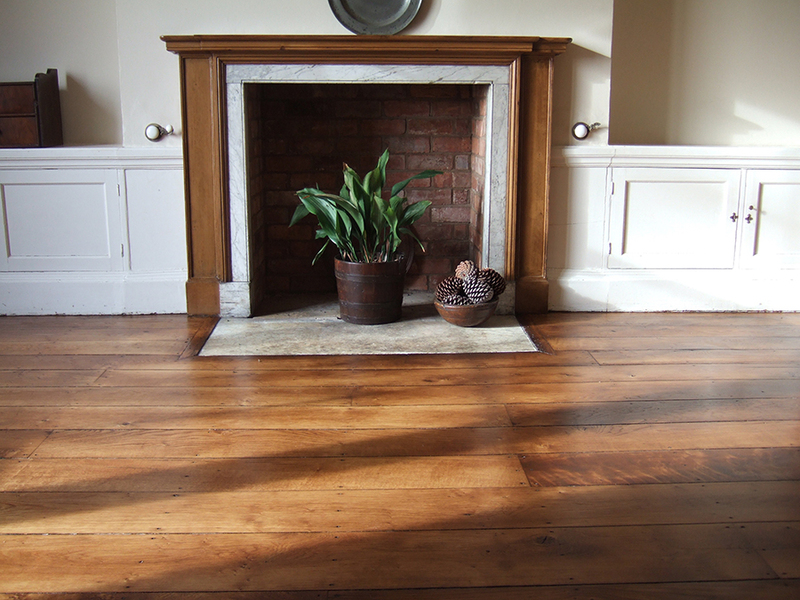 We restored this magnificent old elm floor in a grade 1 listed building in Ledbury to its former beauty. Refurbishment works included some minor repairs and board replacements before careful sanding and refinishing. Now restored to its former glory! Previous electrical or plumbing works. 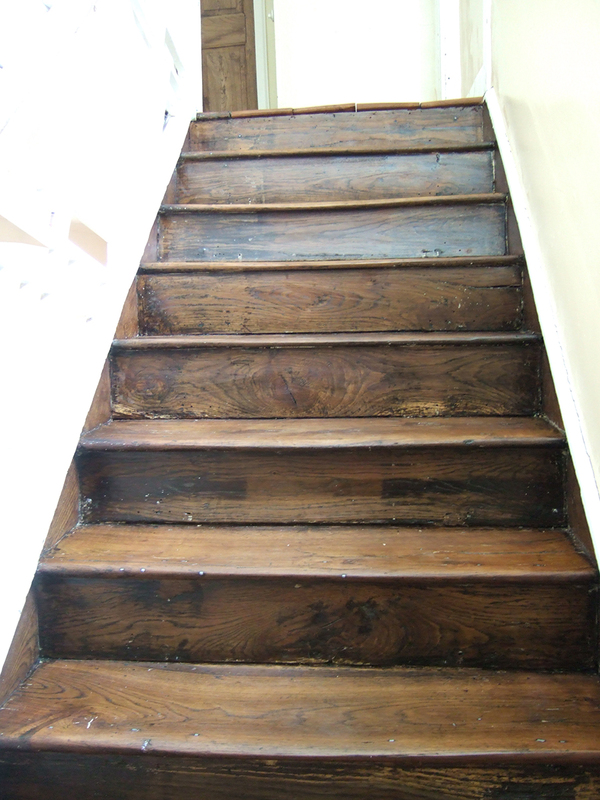 We will remove of all damaged sections including the removal of inappropriate woods. Select from our stock of reclaimed Elm boards and fit these to the repair areas. Floor boards movement and ‘squeaky’ boards. Joists rotten - especially prevalent on areas adjacent to damp external walls. 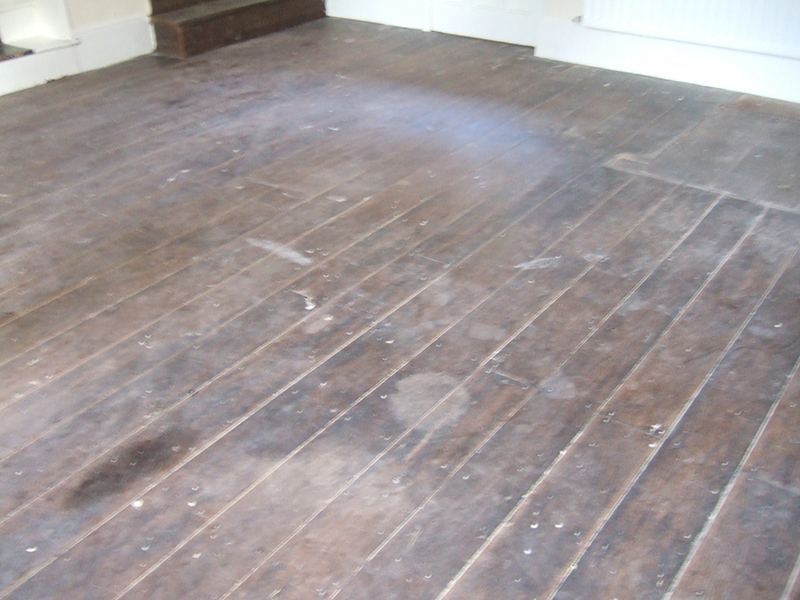 We will remove the affected area of Elm floorboards investigate the damaged joists and replace as necessary with new treated joists. Repaired with out due regard to period fixings. General poor appearance including scratches, stains and boards and lacking in definition. Existing seals are inappropriate and obscure the wood. 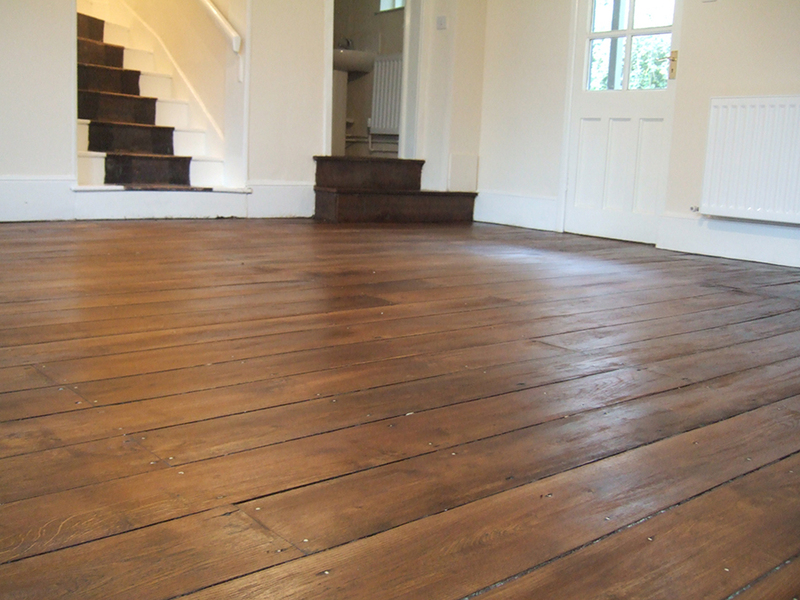 We will sand the elm boards carefully; treat any stains (where possible) then oil/wax the boards. Boards are difficult to clean and absorb water; flaking seals and polishes. Incorrect or lack of floor protection. We will Sand the floor to remove the old seals then finish with oil. Changes in temperature and humidity. We will fit Elm strips to fill the gaps with smaller areas filled with sand from the process mixed with a clear cellulose hardener. As with all restorative works the amount of gap filling cap filling carried out is a subjective matter. As a guide we suggest that boards should be gap filled when the under floor joists or plumbing etc. can be seen from a standing position. 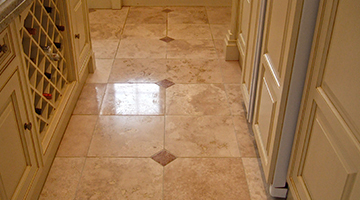 We are always conscious of the fact that the period feel of the floor should be retained wherever possible. experience. We'll assume you're ok with that.